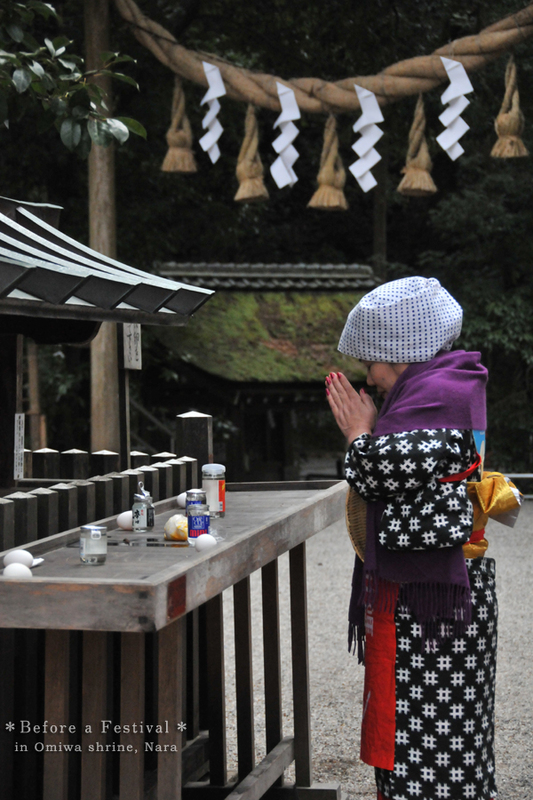 A dancer was praying before Bokujo festival. It was edgy to wear the topknot at one time in Japan? !